Scopey is the easy-to-use tool to design course tracks and arena exercises on the go. Just as a 'scopey horse' uses a good jumping style and technique, the Scopey app is developed to bring the right techniques to the modern show jumping course designer, trainer and rider. In short, what is Scopey? Scopey is a new digital tool to design show jumping courses and arena exercises on the go. What is the idea behind the name, Scopey? 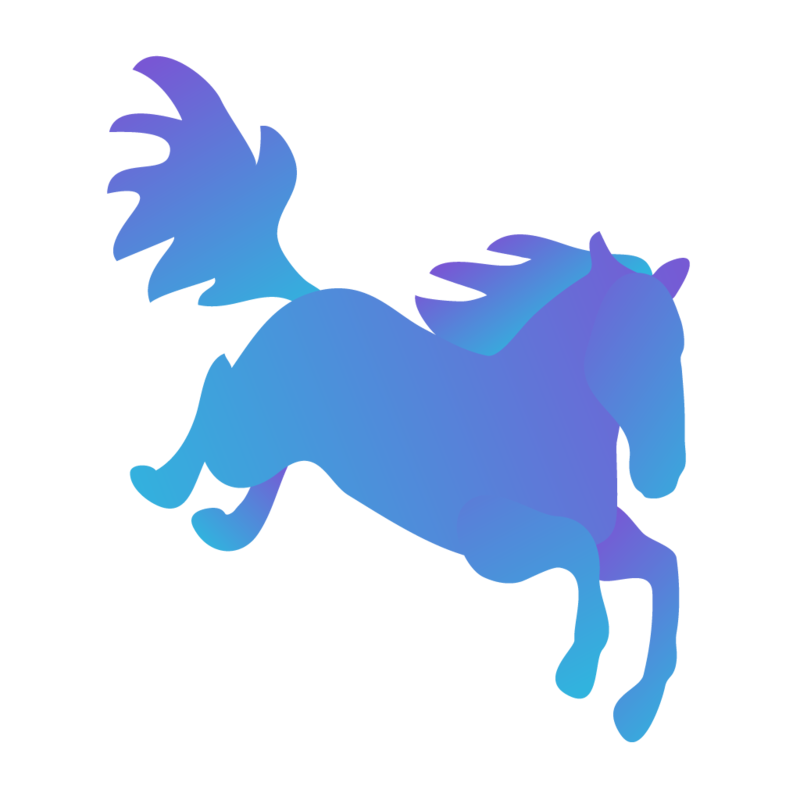 Just as a 'scopey horse' uses a good jumping style and technique, the Scopey app is developed to bring powerful techniques to the modern equestrians. What is this new digital tool? Scopey is a mobile app in development for multiple platforms and devices, starting with iOS for iPhone and iPad users. Scopey is a new handy tool for equestrian professionals such as show jumping course designers, trainers and riders. Ambitious hobbyists that strive to learn and improve their skills are also potential users. When will you exhibit and demo Scopey? Scopey was exhibited at the World Equestrian Festival CHIO Aachen in July 2016 together with the Swedish Equestrian Federation and other Swedish companies. Participants and visitors at the festival got a unique chance to test prototypes of Scopey before everyone else. At the moment we focus on the development of the beta version of the app and we have no planned exhibits. Beta testing enables potential users to test the iOS app before being released on the App Store. There is a limit of 2,000 testers through Apple´s TestFlight. The purpose of the beta testing from the developers point of view is to establish a relation with potential users and receive feedback to refine the final product. 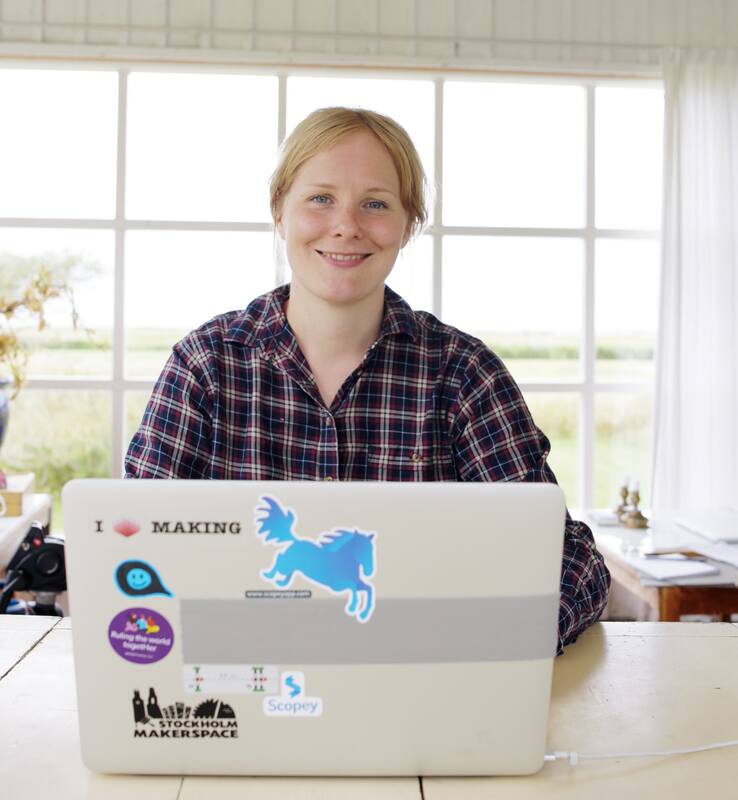 The reasons for testers to get involved are access at an early stage and the chance to improve a new digital tool that would better serve their needs. 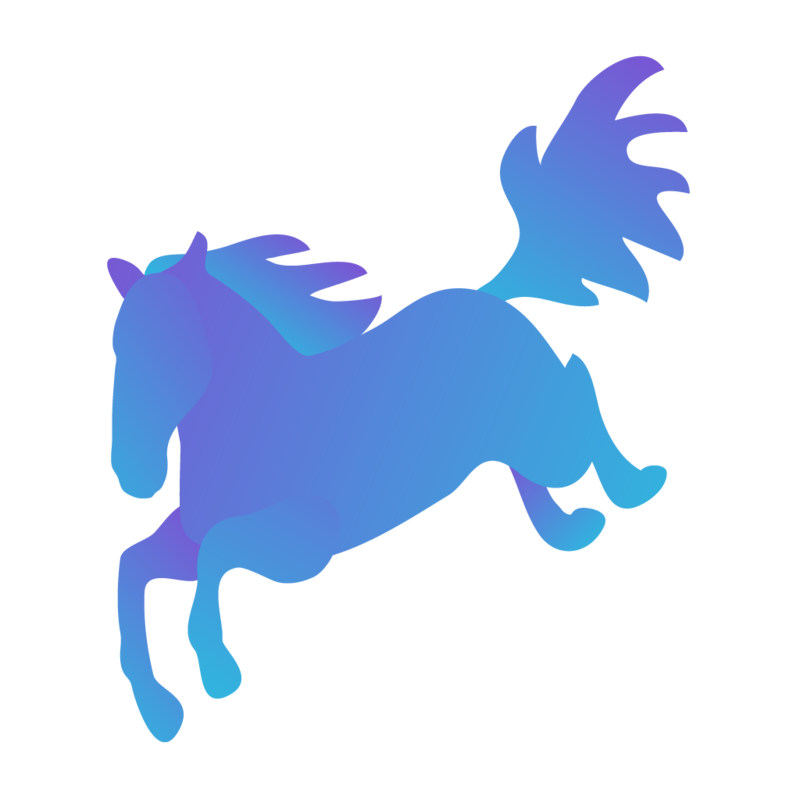 Equestrian professionals and hobbyists interested in the iOS app are able to test the pre-release version through Apple's TestFlight. Testers will get a personal invite by signing up with their e-mail address at www.scopeyapp.com. When will the beta version be available? As soon as we think it is good enough! We do not have any release dates but we will announce updates and sneak peaks mainly through our Facebook page and Instagram account. Follow us and let us know what you think! Scopey is a product in development by Carrot AB, a start-up company based in Stockholm, Sweden. We develop new innovative products and services for the equestrian industry. The company was founded in 2016 and Scopey is our first product. Engage with us in the development of this new digital tool for equestrians!